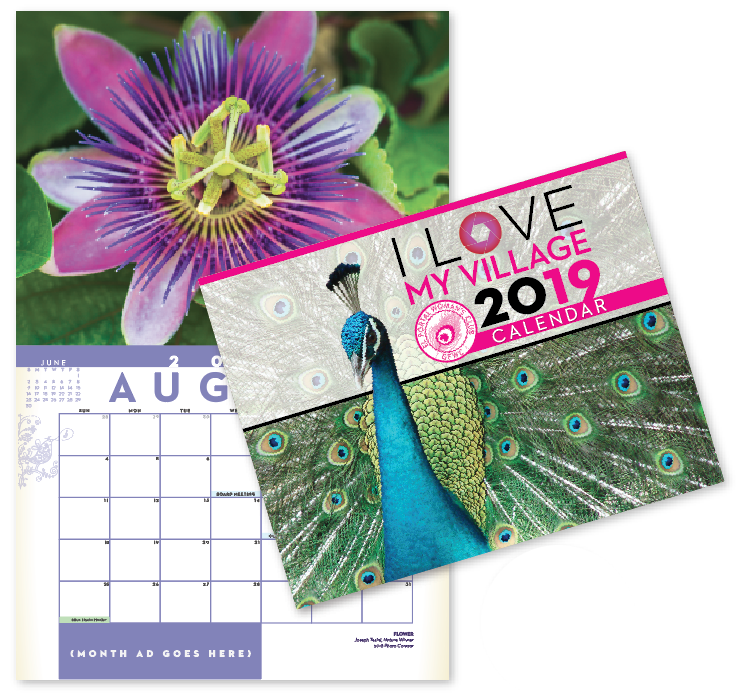 Get the 2019 Calendar at a reduced price, $8.00 (from $15.00). 12 months of amazing photographs of our village taken by community members, including important local/community/resource contacts, local business listings, important Village dates, and ads from local businesses. Help support our organization in bringing free or low-priced events and initiatives to our community by buying your calendar today!